Our mens equestrian jodhpur boots have been carefully crafted to ensure maximum comfort while remaining stylish and sophisticated too. 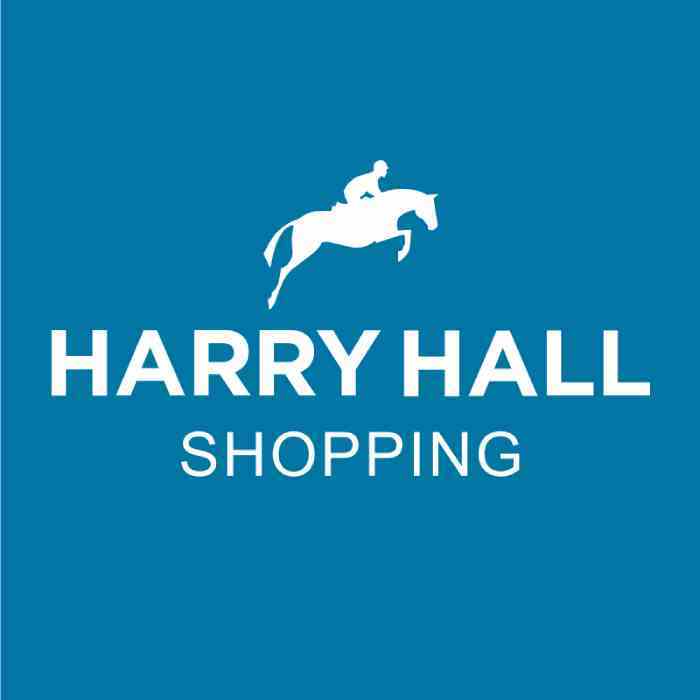 At Harry Hall, we are delighted to offer mens jodhpur boots which are designed with male riders in mind. Our Hartford Zip Men's Jodhpur Boots are excellent value without compromising on quality. Made from beautiful brown leather, these boots are both practical and fashionable. Perfect both for looking smart at competitions and events, heading out on country hacks or performing duties around the yard, our mens jodhpur boots are ideal for any horse riding occasion.